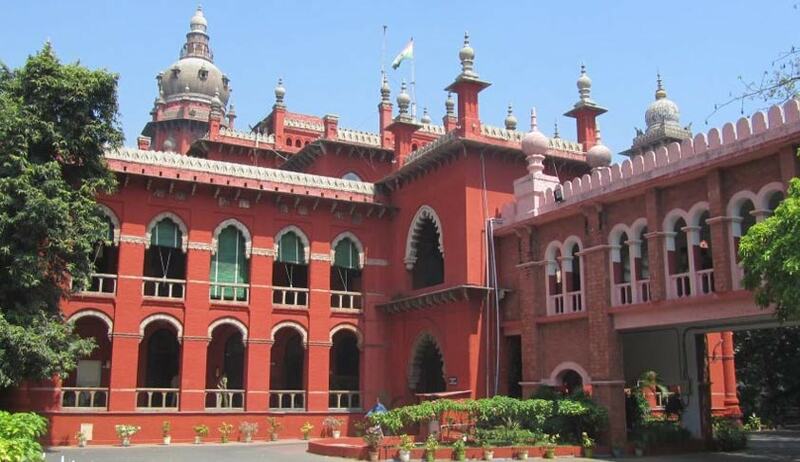 The Madras High Court in a recent judgment slammed the Principal Accountant General (PAG) for sheer ‘misunderstanding of the law’ and consequently failing to disburse the pension and other terminal benefits to the adopted legal heir of the deceased. The court clarified that dismissal of the claim for pension by the civil court does not mean that the claim cannot be entertained at all by any authority authorised under the Pension Act 1871. Primary School headmistress Packiyalakshmi had adopted petitioner Nandhini when she was 3 years old. After her death in 2010, Nandhini applied for family pension and terminal benefits. She also filed a civil suit seeking declaration that she is the legal heir of the deceased and entitled to all the terminal benefits, including the pension. Although the District Munsif Court decreed in favour of her legal heir status, the court stopped short of issuing directions for grant of pension on account of lack of jurisdiction. Citing this order of the court, the PAG returned the pension proposal and, hence, the petitioner filed the writ petition contending the orders. Justice S.Vimala allowed the writ petition and stated: ‘There is no scope at all for the authorities concerned, to return the pension proposal. It is a total non application of mind as well as misunderstanding of the law on this point’. The court directed the PAG to get the pension proposal from the Additional Assistant Educational Officer, Virudhunagar, and get the appropriate orders passed for disbursal of the claims within eight weeks. The court also highlighted the fact that the adoption was duly registered on 11.04.2002. The principal had also mentioned the details in the service register and nominated her for receipt of terminal benefits. The judge also pointed out as to why the PAG returned the pension proposal to the petitioner’s father and her natural guardian.